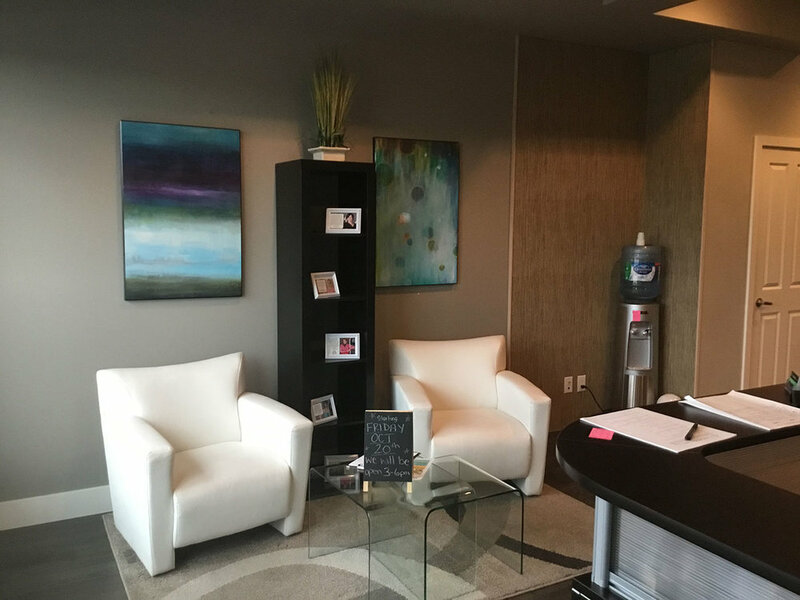 Our relaxing, boutique fitness studio is softly lit and accommodates only three clients at a time, thus ensuring you get as much personal attention as you need. We are conveniently located close to Walmart and Westshore Town Centre and have ample free parking. We have a change room if you want to change. Friday hours expanding again soon! JR Justesen is a physiotherapist and the owner of Vibes Fitness. He holds an advanced orthopaedic diploma and has worked with a vast array of different people from young to old, professional and Olympic athletes to individuals with chronic conditions and frailty. He is a previous soccer coach, strength and conditioning coach and speed/agility coach. He is also a partner in Parkway Physiotherapy + Performance Centre and a member of the University of Victoria Health Sciences Advisory Committee. Since 1990, Tammi has been dedicated to elevating and inspiring a diverse set of personal training clientele, from beginners to Olympic athletes. After growing a successful client base in Calgary, Tammi moved to Vancouver Island in 2009 where she continued to share her love for teaching and health. 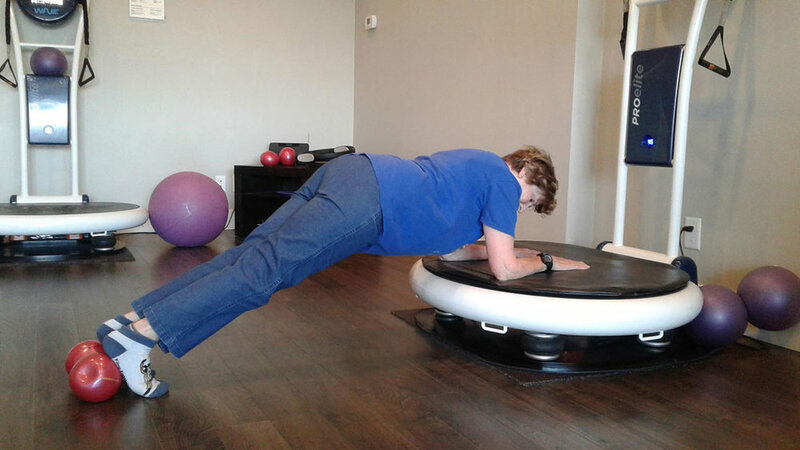 Back or shoulder issues, senior functional fitness, post and pre natal fitness, sports specific training, injury rehabilitation, movement disorders, or general fitness - She can do it all! Fawad is our newest trainer at Vibes Fitness West Shore. He believes in the philosophy that real long term results are achieved through effective exercise and a healthy nutrition plan. Holding an advanced fitness certification, Fawad's expertise is in sports conditioning, body transformation, weight management, functional training, core strength and injury rehabilitation. For more than 25 years, Denise Rallison has been helping clients improve their fitness and health through personal training and healthy eating. Following a near fatal car accident, Denise was first drawn to Vibes for its ability to help the recovery process. She soon found her fitness levels advancing further than at a traditional gym and now helps others enjoy the benefits of Vibes Fitness. 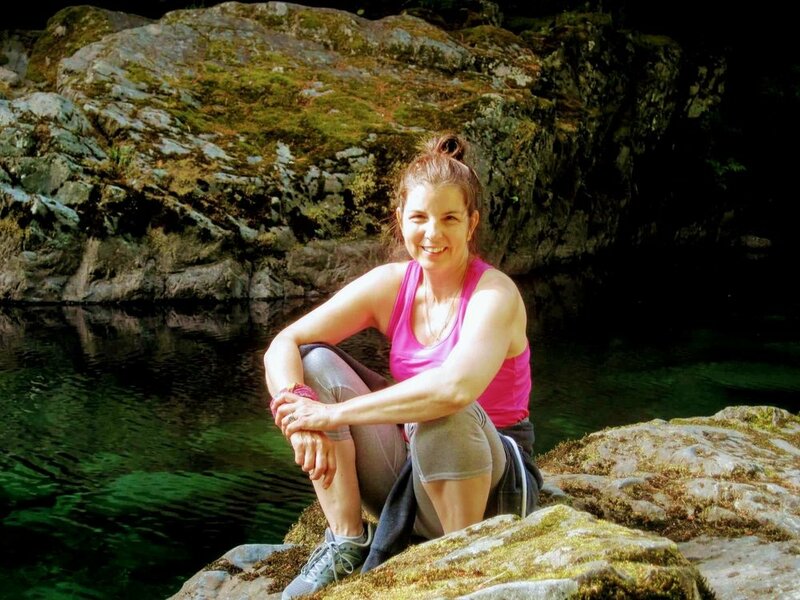 Denise has enjoyed a diverse fitness career, including earning a BSc in Kinesiology at the U of Waterloo, working as a fitness consultant for the RCMP, and competing in the BC Summer Games with the Comox Valley Orcas Synchronized Swimming team. Book a FREE one week trial and come in as many times as you like during that week. 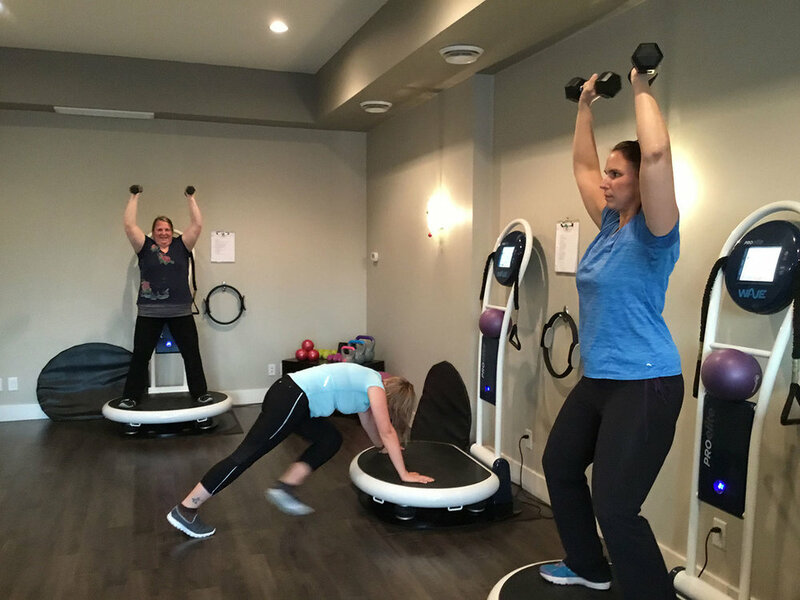 You can meet our fitness trainers, experience the power of Whole Body Vibration exercise, and our trainers can customize a workout to meet your unique needs. You’ll see how your body begins to change after just a few sessions. We have a LIMITED number of 1-year passes that let you pay monthly. You can commit to a year of fitness improvement and enjoy the convenience of monthly payments. NEW MEMBERS can purchase an $89 10-Punch Pass or a $99 Unlimited Month Pass. Your first session is scheduled 1-on-1 with one of our certified Vibes trainers. We’ll learn about your fitness goals, show you how to use the vibration machines, and start to develop your personalized training program. Book a FREE one week trial - unlimited access for your first week! To ensure you receive a complete workout and to ensure other clients time slots are not interrupted please arrive at the Studio and change into your workout gear by your scheduled appointment time. Late arrivals cannot be guaranteed a full or partial appointment. We are happy to reschedule you if you need to change your appointment. Punch card clients who no-show for their appointments will have a session taken off their total remaining punches. 20 session punch cards expire 6 months from date of purchase, and 40 session punch cards expire 12 months from date of purchase. Punch cards are non-refundable, but can be transferred to a family member or friend. Please consult and receive approval from your doctor if you have any medical conditions. Anyone who is pregnant, prone to seizures, or who has active cancer is not permitted to use the vibration platforms.